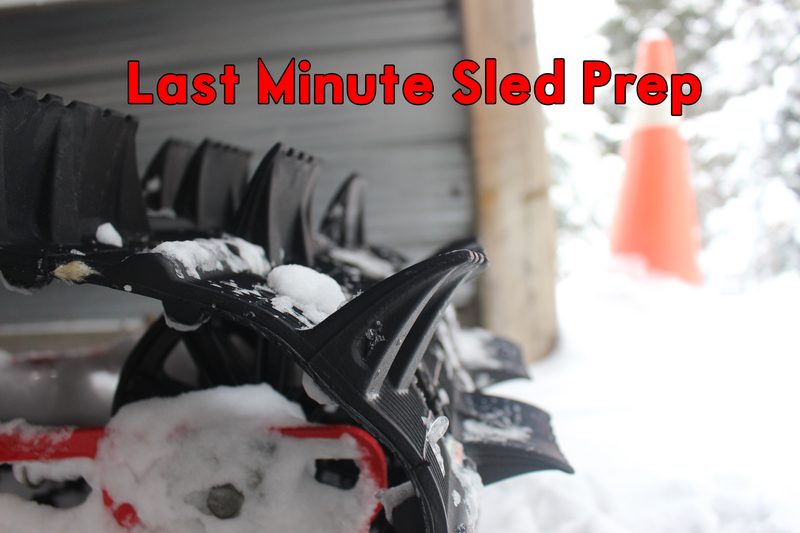 Last Minute Sled Prep – Are You Ready for Snowmobile Season? 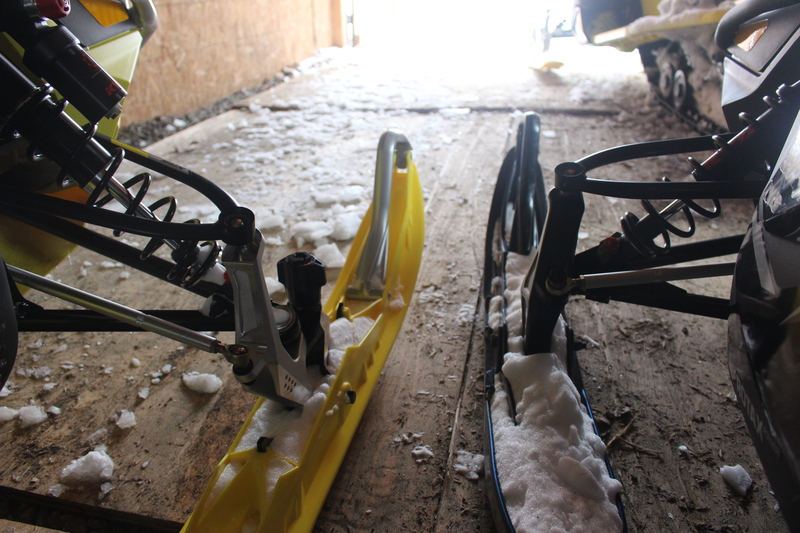 It’s been a long wait but the snow is on the ground, trails are being groomed…Winter is here! Time to get out there. If you haven’t planned your trips yet get on it and if you haven’t tuned up your machine you’d better do it now—the last thing you’ll want to do is waste time tinkering around in the garage when you could be out there riding. It’s imperative to do a pre-season check and conduct pre-season work on your sleds to limit the chances of anything failing and seeing repair time eating into your precious riding time. 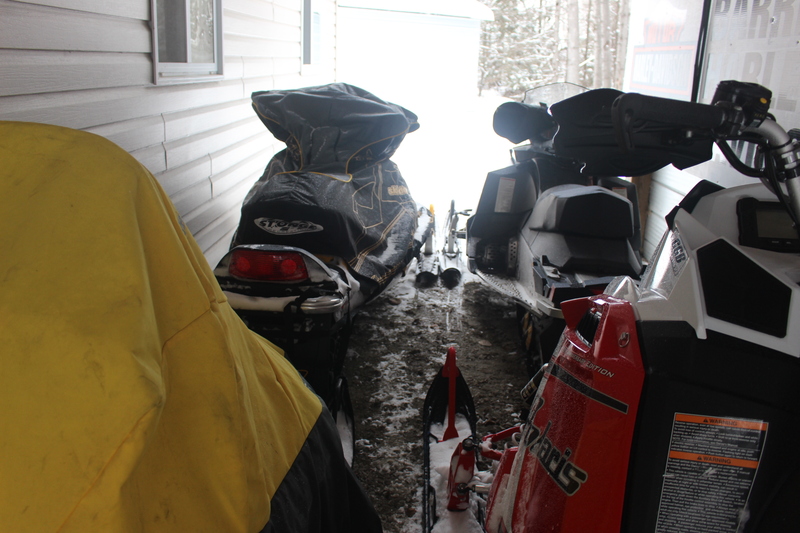 Every season since I can remember, my family and I always have a “wrenching weekend” in mid-November where we get the sleds ready and have a big BBQ with our riding buddies. 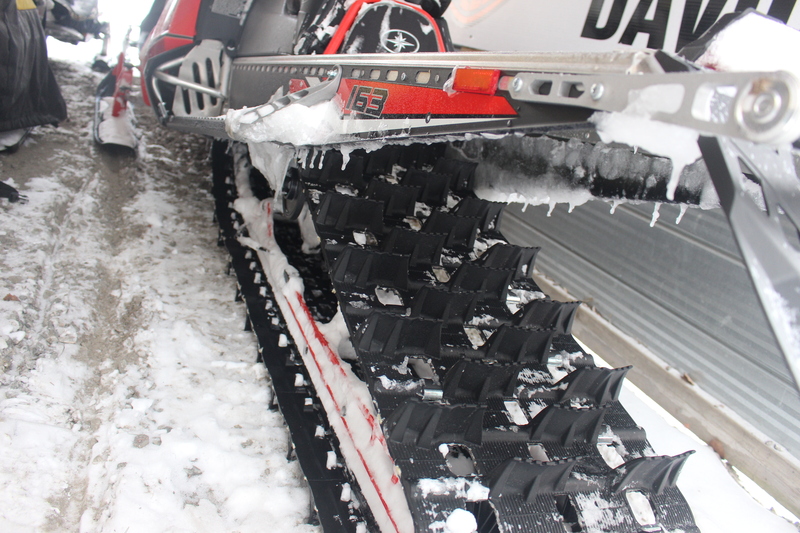 This year the snow is a little late on arrival so if you haven’t already tuned up take advantage of the warmer weather and get your ride ready for the season. But don’t get too eager to ride and decide to puddle jump your sled across the lake… in turn sinking your sled (yep, that totally happened). 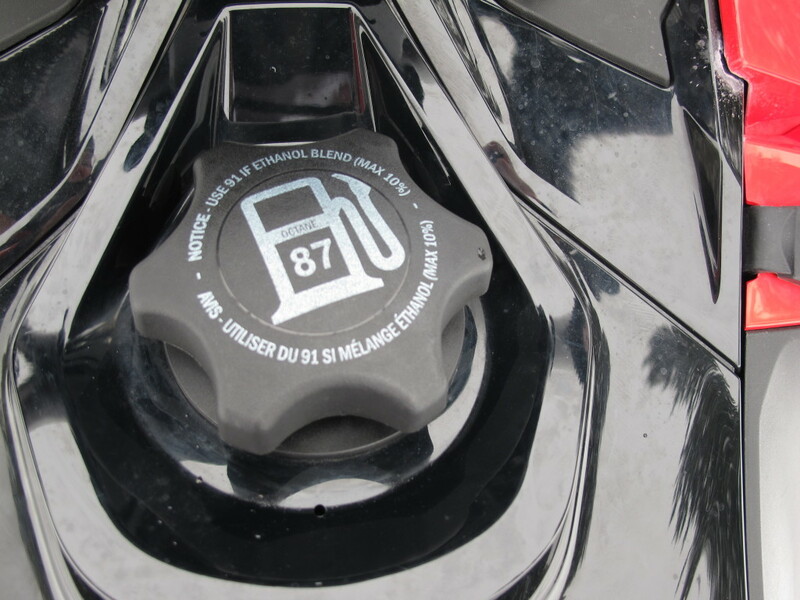 If you didn’t remember to add fuel stabilizer at the end of winter last season, you’ll want to clean your carburetors or injectors. For carb models, that means removing the float bowls and cleaning all the jets and fuel passages. For fuel-injected (and direct-injected/E-TEC) models, add some fuel stabilizer and run the sled at low RPM to get the treated fuel into the injectors. For both two-stroke and four-stroke engines, you should replace the fuel filter if it’s an external type! It’s always fun to launch your sled off jumps and over snowdrifts and thanks to the suspension, we can do it without totally ruining our bodies. If your suspension takes a beating every winter it’s important to check it before you get out there. Make sure to inspect the idler wheels for missing rubber and failed bearings. Uneven wear may indicate a bearing problem. If all is well, lubricate any grease fittings and move onto the next. It’s important to inspect your track before going riding; it’s what moves you so it should be a priority to check. Be sure to examine the track for any missing, cracked or torn lugs and track wear clips. Check your studs to ensure they are tight and are not excessively worn. If all is good, check the tension and alignment and adjust as needed. Inspect the general condition of the skis both top and bottom. 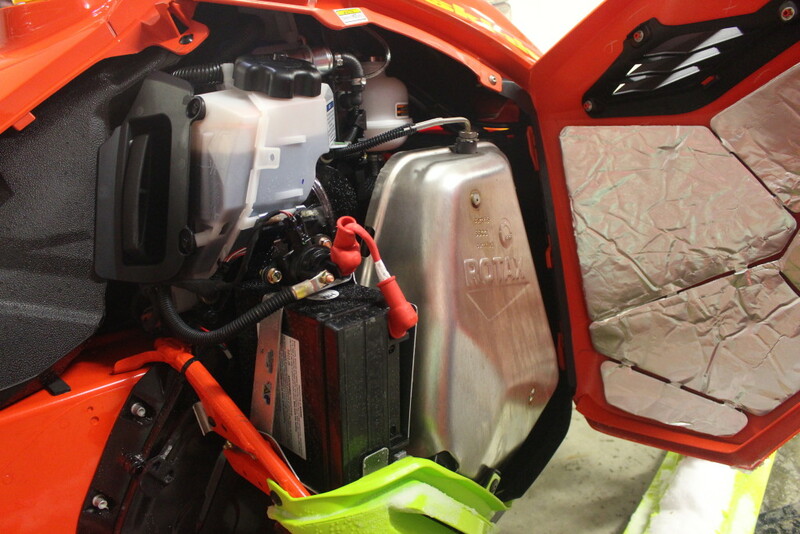 Don’t skimp on the areas that affect control of your snowmobile–if they need it, replace them. In this case, inspect carbides and replace as needed. Every season we replace carbides, it’s a necessity, as we have to run a few roads to access the OFSC trail nearest to us. 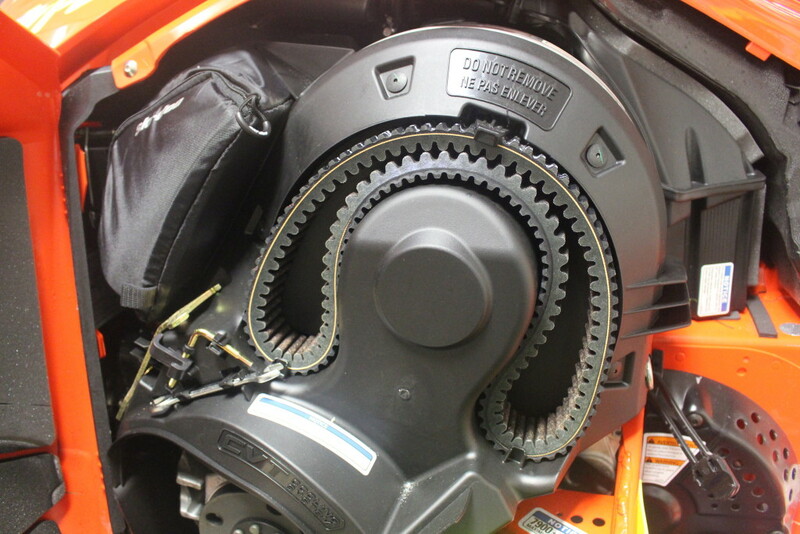 Check your drive and secondary clutch, clean and replace worn parts as needed. Maintaining this keeps you on the snow all winter! The belt is an obvious one, inspect for wear and cracks and replace if needed. Make sure you have an extra belt in your sled ready to go. 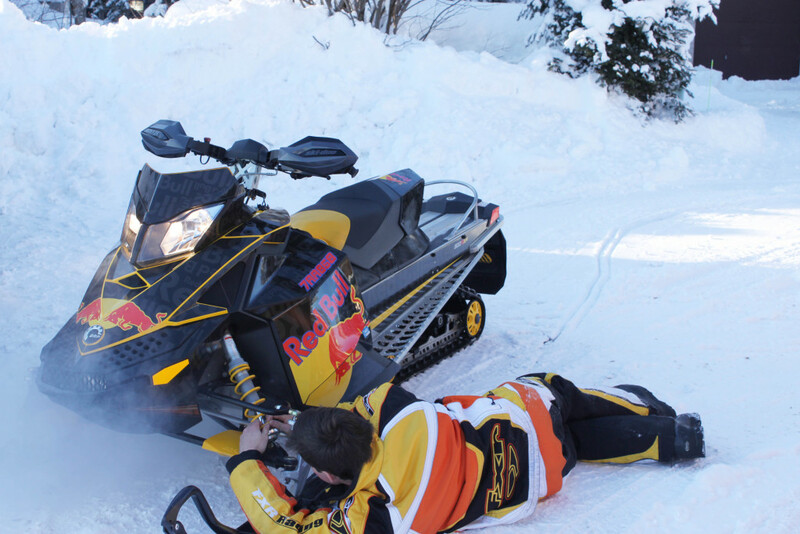 Check out this checklist as a guide when getting your snowmobile ready for the season. 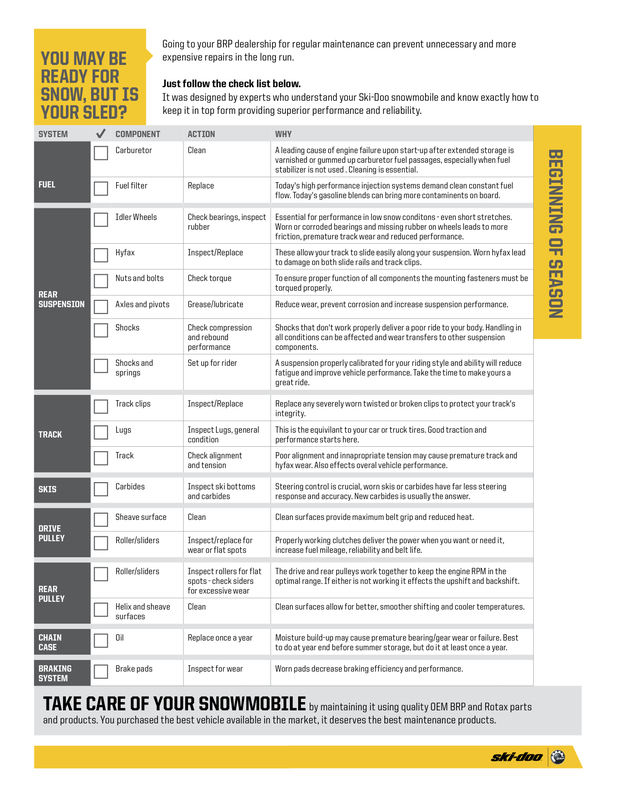 Although it is a Skidoo checklist, it can be applied to any brand of snowmobile!